Friends and readers always ask me for travel advice and I am happy to provide it. 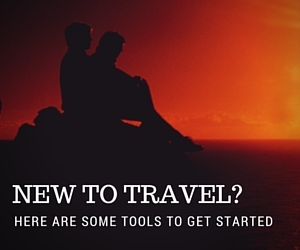 I go above and beyond to research and offer my best travel hacks & tips from nearly five years of full-time travel experience. I can offer travel advice for Australia, India, Korea, Japan, Philippines, Thailand, Cambodia, USA, Taiwan, Malaysia, Singapore, Vietnam, Laos, Mongolia, Indonesia, as well as the 72-hour visa in China. 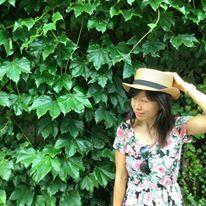 Since I spent three years living in Korea, I know the country well and as an adoptee, I can offer advice specific to Korean adoptees returning to the motherland. Saving money pre-trip & while on the road – I grew up in an extremely frugal household, so I am quite good at saving money to fund what’s really important to you. While on the road, we travel for an average of $15 a day in Southeast Asia and yes, even Australia! Visa arrangement – Not a fun part of the process, but essential! We met a guy who had to change his whole travel plan because he did not research the rules of Vietnam visas thoroughly enough. 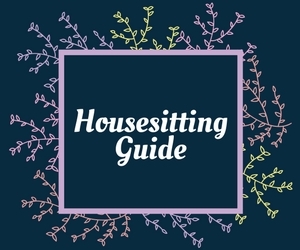 Getting started with housesitting – Free accommodation while taking care of some darn cute animals. Need I say more? My housesitting guide is a good start. I can help you make the perfect profile, a simple professional housesitting website, and send requests to optimize your chance of landing your first job. Making money while on the road – Teaching English is my main outlet for making money (I’ve done so in Korea, Japan, and Australia), but I’ve also gotten odd jobs like nannying, working at fun events & workshops, and freelance writing to fund travels. Planning a camping road trip in the USA and Australia – I road tripped for 3 months total in the US as well as traveling for one year in Australia.